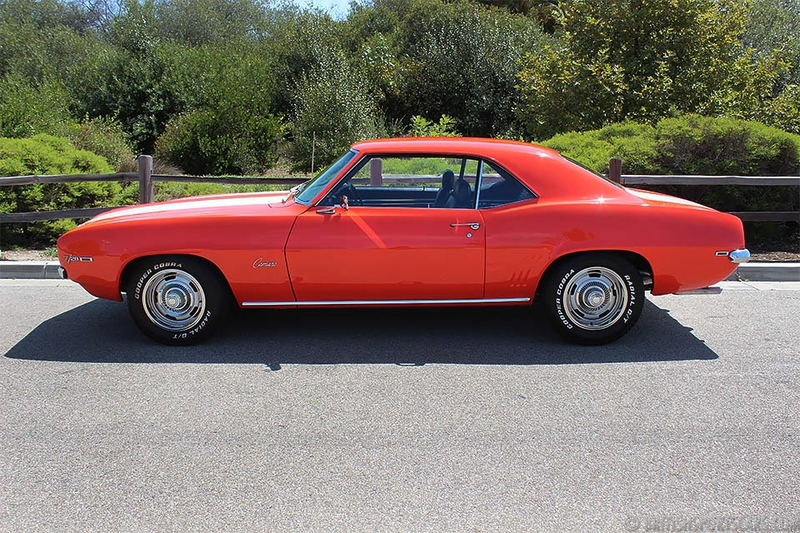 We're pleased to offer this 1969 Camaro Z28 for sale. 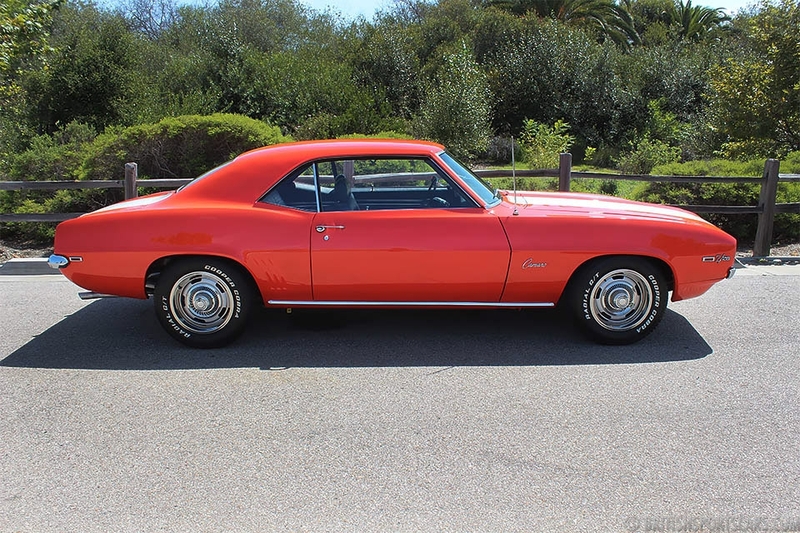 This is a genuine Z28 that has been restored to concours-quality condition. 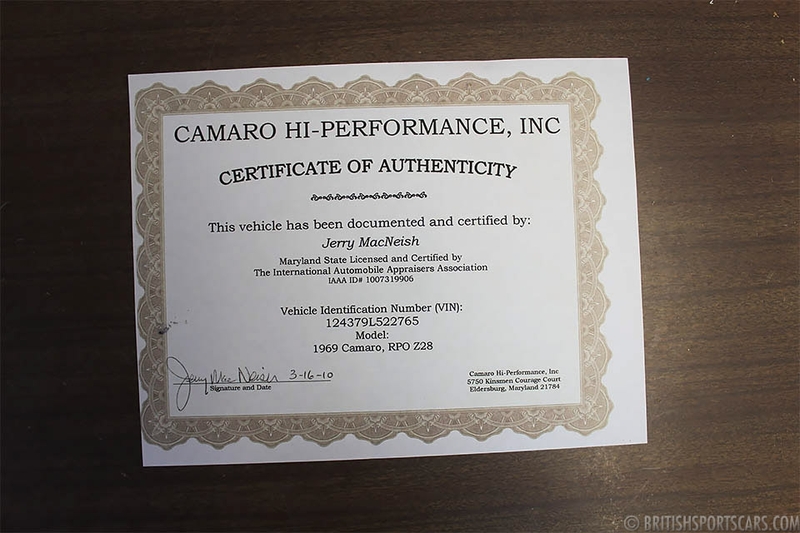 It's matching-numbers and has been inspected and authenticated by Jerry MacNeish of Camaro Hi Performance, Inc. His inspection report is very thorough, and can be emailed or faxed to anyone seriously interested in the car. The way you see the car is the way it left the factory. 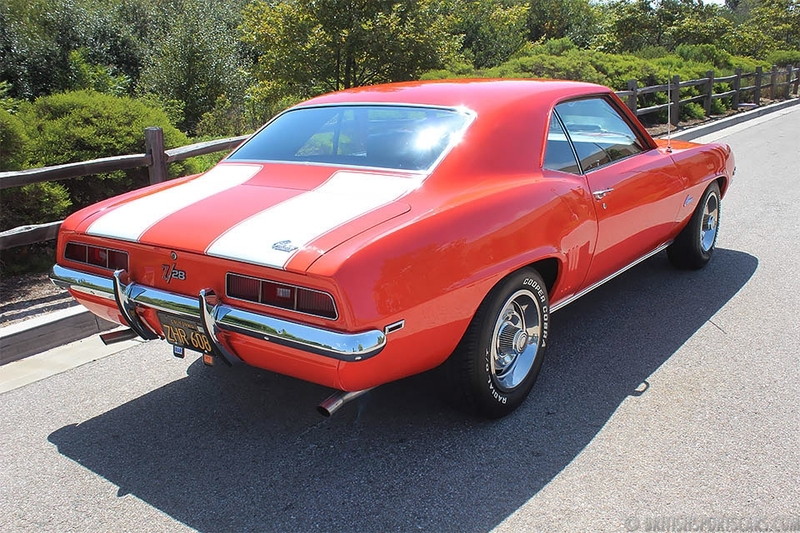 This Z28 is optioned with G80 positraction 3.73 ratio, J52 disc brakes, M21 4-speed transmission, U63 AM radio, and Z28 engine and equipment package. 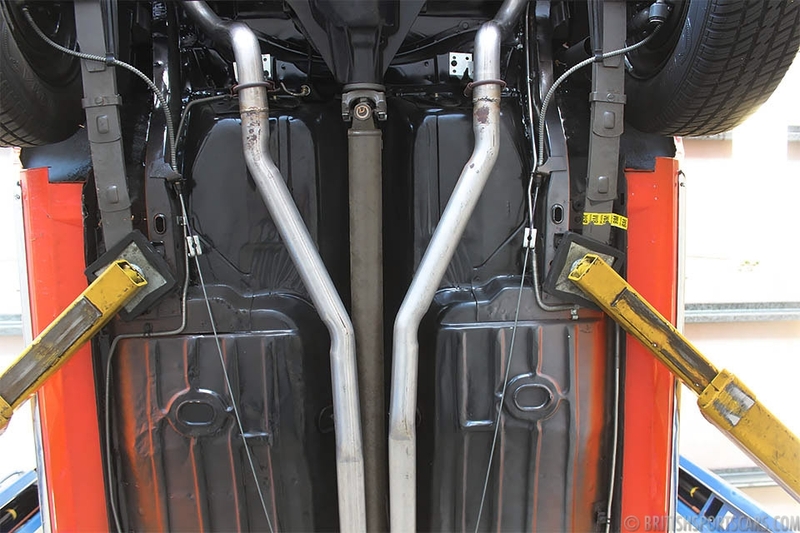 The car has approximately 1,000 miles since the restoration was completed. This is an amazing restoration that could not be duplicated for anywhere near the asking price. Please feel free to contact us with any questions you have.